Father’s Day is June 16. 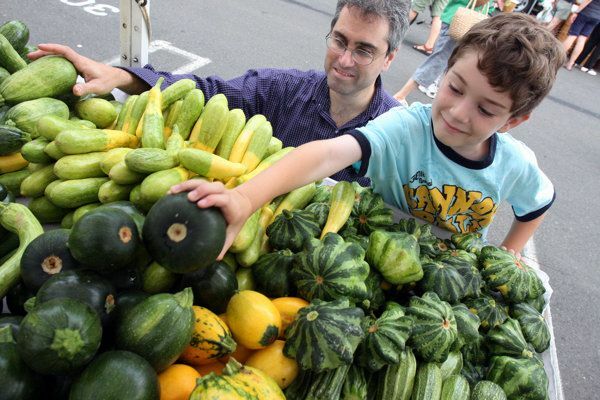 Is there a food loving Dad in your life? We’ve put together a Father’s Day gift guide for foodies. Whether he’s the family cook, kitchen gadget guy, grill master or more of the enjoy-the-food and sip-a-drink kind of fellow, here are a few gift ideas that would definitely be appreciated. 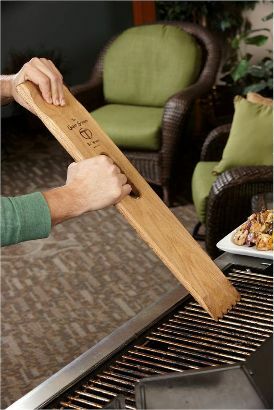 The Ultimate BBQ Cleaning Tool – “Big Woody” from GreatScape on Etsy, $24.95. An alternative to the old metal wire brush. Made of solid red oak, it custom grooves to uniquely fit your grill without having to worry about metal bristles or harming your grill grates. 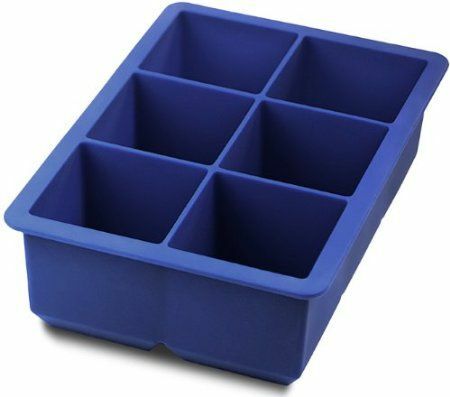 Giant ice cube tray by Tovolo, $7 on Amazon. Great for cocktail fans and an excellent addition to any home bar. The oversized ice cubes don’t melt as quickly as smaller ones, keeping your drink just the way you like it. 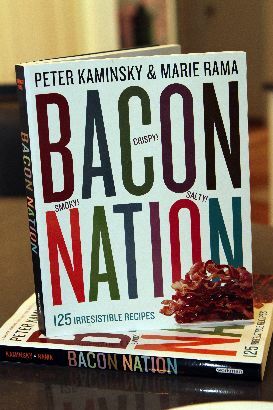 Bacon Nation, Barnes & Noble, $11.22. 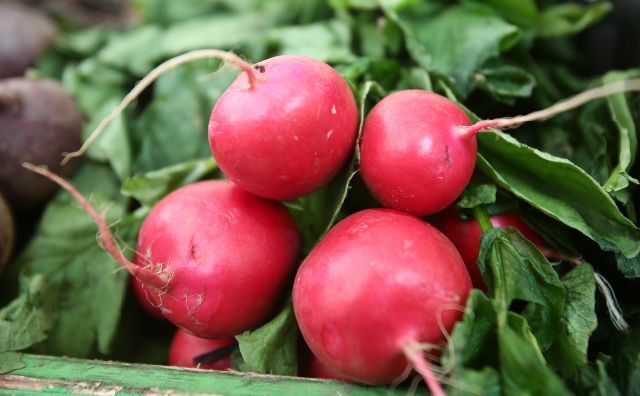 A new cookbook from local authors Peter Kaminsky and Marie Rama takes a great ingredient and explores the gourmet possibilities. Craft beer. Don’t overthink it. Buy a six pack of assorted beers, or a couple 22-ounce bottles and have fun pairing them with different meals. 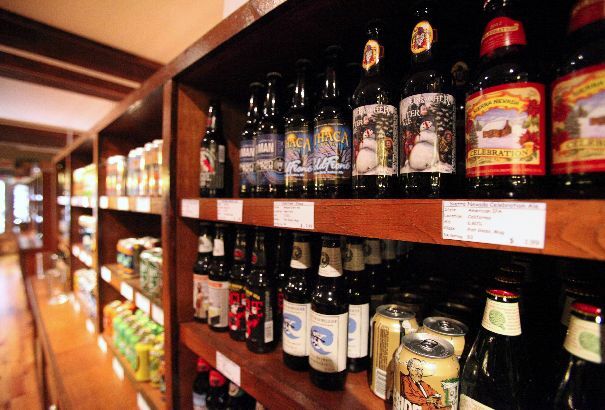 Some of our favorite places in the area to buy crafts are DeCicco’s Markets, Growler and Gill and The Green Growler. 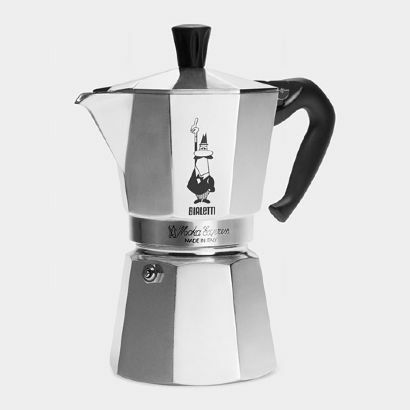 Moka Express from the MoMa store, $76. This Italian stovetop aluminum espresso maker first appeared in 1938 and has been delighting coffee drinkers ever since. 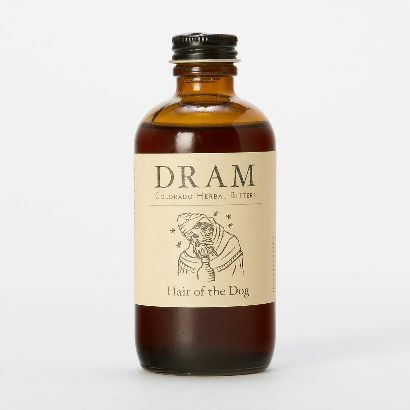 Hair of the Dog bitters from Terraine, $18. Hand-crafted bitters add a fresh burst of flavor to teas, juices, or cocktails thanks to a blend of ginger, fennel, citrus, and wintergreen. 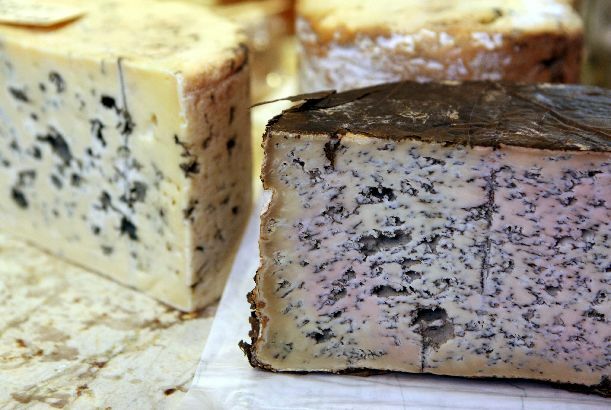 Cheese of the Month Club from Dobbs and Bishop in Bronxville, $90-$360. Availble in 3, 6 or 9 month packages. A selection is delivered to your door and includes tasting notes, suggested wine pairings and a condiment. 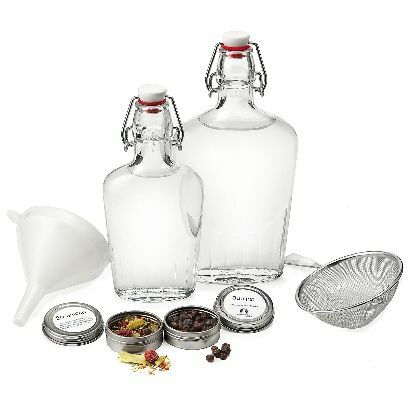 A homemade gin kit, $40. Do-it-yourself quality gin without a whole host of expensive (not to mention illegal) distilling equipment. 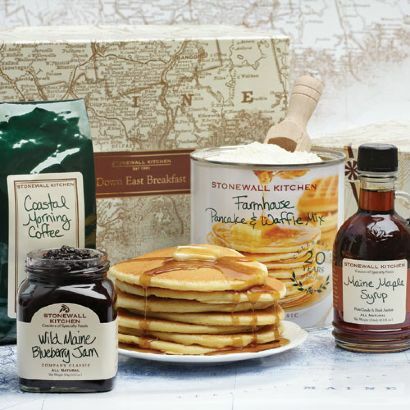 Gourmet breakfast goods from Stonewall Kitchen, $39.95. Know a pancake-flipping dad? Stonewall Kitchen makes the best pancake mix. 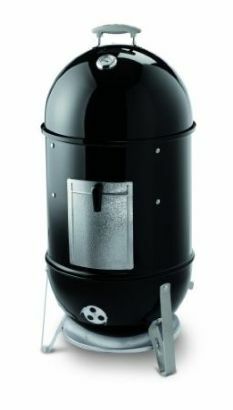 Weber Smokey Mountain Cooker Smoker, $299. A splurge, but it is sure to provide years of awesome Father’s Day barbecues. Megan McCaffrey is a food writer for The Journal News and contributor to the Small Bites Blog. 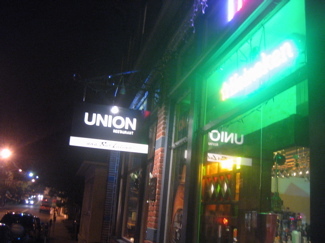 She has a degree in Digital Media from Fordham University and a fondness for good craft beer. 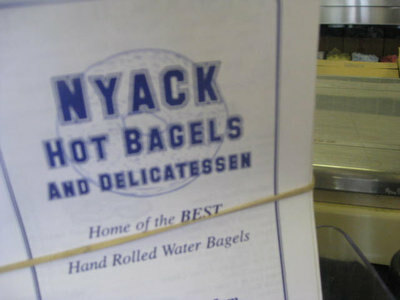 She loves to bake, read cooking blogs and taste all the Lower Hudson Valley has to offer. Megan lives in Ridgefield, Connecticut with her husband and three kids.